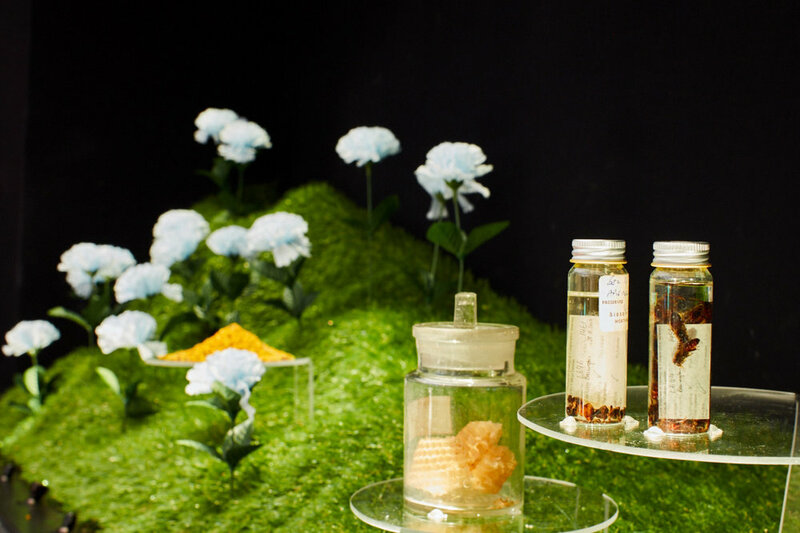 Cabinets of Consequence is a solo exhibition that reassembles University College London’s archival collections within the context ecological change and techno-scientific acceleration. 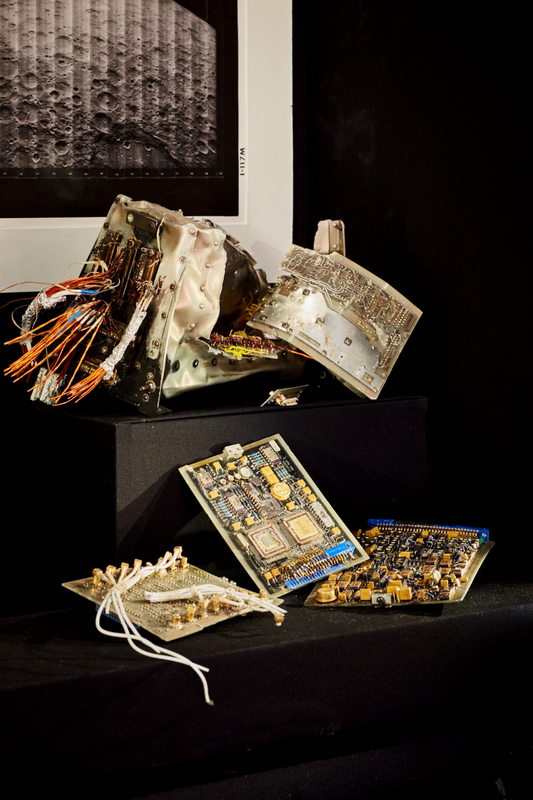 The exhibition contains artefacts from the collections along with fabricated objects and was developed with a network of researchers, curators and archives across UCL. For this exhibition Matterlurgy worked with the following UCL department and collections: Global Change Science (Geography), Alternative Futures For Heritage (Archeology) Environmental Design and Engineering (Architecture), Petrie Museum, Grant Museum of Zoology, Geology Collections, UCL Art Museum, Pathology and Bio-anthropology collections. Commissioned by UCL Culture and presented at The Octagon Gallery, June 2016-May 2017.